Gift wrap the first issue for £1.99? 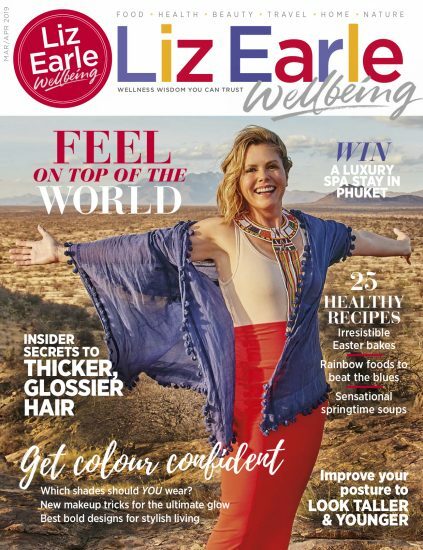 Liz Earle is the authority on skincare and her brand new guide, SKIN, is the only book you will ever need to transform dull, lifeless skin, to skin that radiates youth and good health. Buy your signed copy here. SKIN features a 6-week programme to nourish your skin from the inside out. Each week focuses on a different aspect of skincare, from detox and exfoliation, cleansing and healing, to nourishing, balance and, finally, radiance and maintenance. It encourages you to incorporate new practices into your skincare routine such as body brushing and meditation, as well as guiding you through a make-up detox, making your own scrubs and masks and problem-solving for specific skin conditions. The programme is accompanied by 80 delicious and easy recipes to prove that what you put in your body is just as important for your skin as what you put on it. With breakfasts, lunches, easy suppers, snacks and desserts such as Banana and Nut Butter Pancakes, Salmon, Fennel and Quinoa, Rich Chocolate Pots and clever Beauty Bombs for an instant beauty hit, these recipes will help you on your way to glowing skin during the programme and beyond. All recipes are easy to make, don’t need expensive or specialist ingredients and can be eaten all year round for glowing, radiant skin. 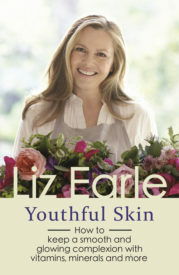 Natural beauty expert Liz Earle, is a walking endorsement for her skin philosophy. Having seen her in the flesh I can attest that her skin is luminescent. 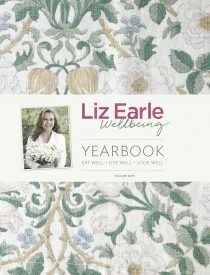 This book covers skin advice, wellness plans, homemade products, recipes and a promise to transform your complexion with a six-week skin plan. 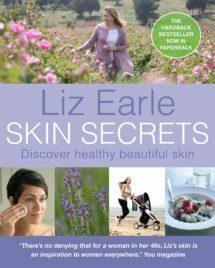 SKIN: Delicious Recipes And The Ultimate Wellbeing Plan For Radiant Skin in 6 Weeks is your guide to getting great skin inside and out. 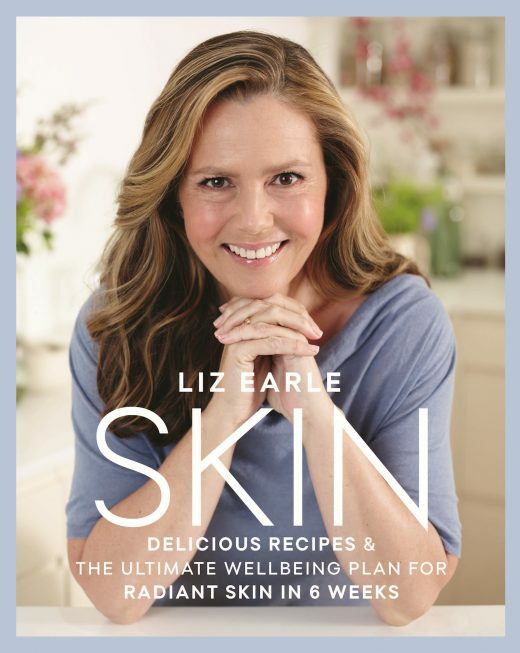 In her new book, SKIN, she offers 80 delicious recipes, all containing healthy and nourishing ingredients that help to produce glowing and radiant skin. The recipes couldn't be quicker or easier to make at home.